Experiencing pain is generally not pleasant. If it were, humans would have a very different relationship with pain. Pain can be productive or counterproductive for us as human beings. For example, experiencing pain can be protective in threatening situations. Or, it can become counter-productive quickly when our nervous system becomes overly sensitive. How can we put a stop to the latter? We can start by changing the language we use and thus redefine our beliefs about what pain is telling us. As a physical therapist working in an outpatient setting, I work one-on-one with people experiencing pain. The challenge is helping patients reconcile the multiple factors influencing his/her pain experience. No two patients will share an identical pain experience or factors, but patterns do exist. Some patients are experiencing acute nociceptive (inflammatory) pain such as a healing ankle ligament after a sprain. This is relatively straightforward for people to comprehend. However, sometimes pain is chronic (lasting well past a normal tissue injury healing time) with enhanced sensitivity. Some patients show symptoms of pain referral from other structures, and some show a mixed pain experience. The more complex the pain experience is, the more confusion and fear a patient may experience, which can further augment and perpetuate pain. This is the the curveball pain presents. 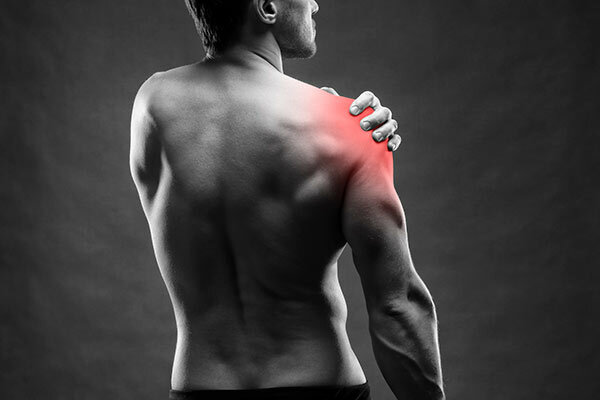 The fact is this: Physical pain does not always mean tissue damage. Therefore, instead of focusing on a “damaged” or “injured” anatomical structure, a person hampered by a confusing pain experience may benefit from simply changing their language they use to define what they are going through. Using language such as a “sensitive” body part versus an “injured” body part, and focusing on productive movement behaviors can form the foundation in changing beliefs toward movement and therefore pain associated with movement behaviors. How does movement help? Check out Carrie’s post on Mechanotransduction. For inspiration: A story of resolving chronic pain. Pain has a purpose: protection. Pain can be counterproductive when sensitivity level increases. Physical and emotional stressors augment pain.